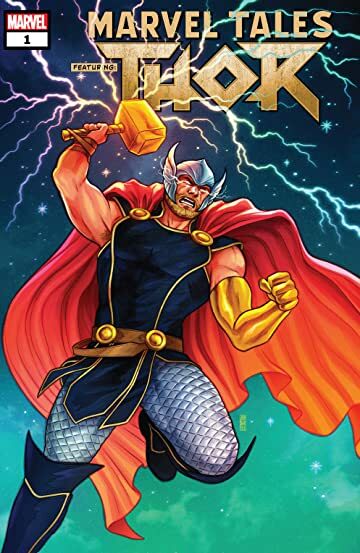 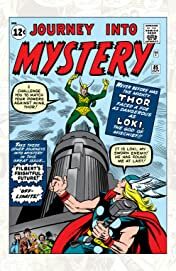 Journey into mystery with the Mighty Thor as we celebrate the 80th anniversary of the House of Ideas with the era-spanning MARVEL TALES! 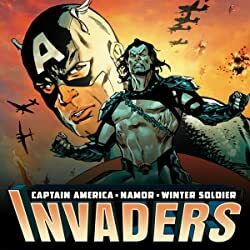 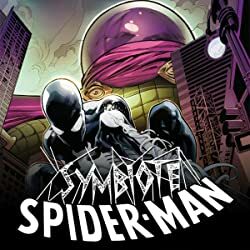 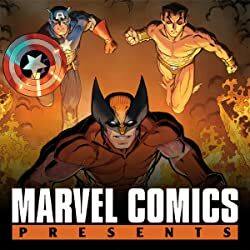 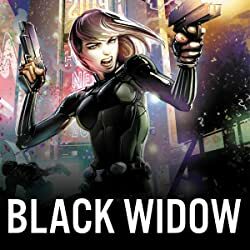 This anthology series shines a spotlight on fan-favorite characters, features timeless stories and highlights some of Marvel's most impressive talent from the past eight decades. 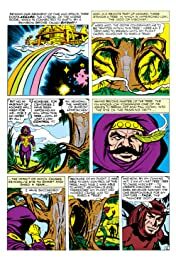 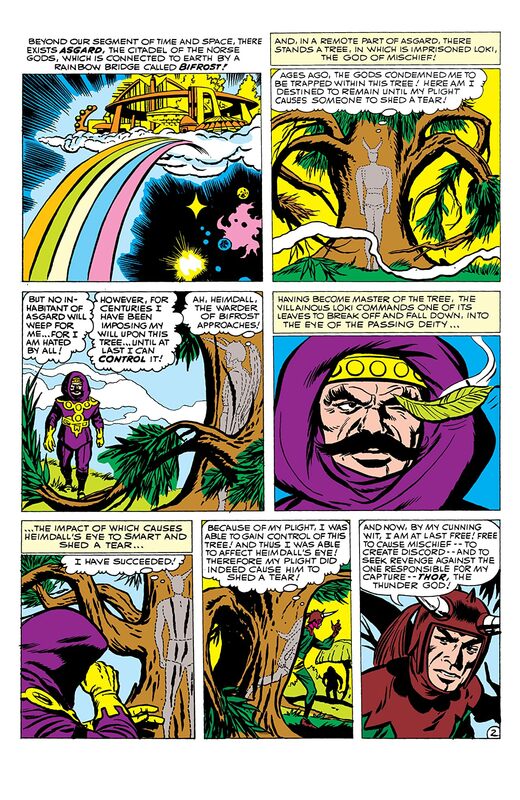 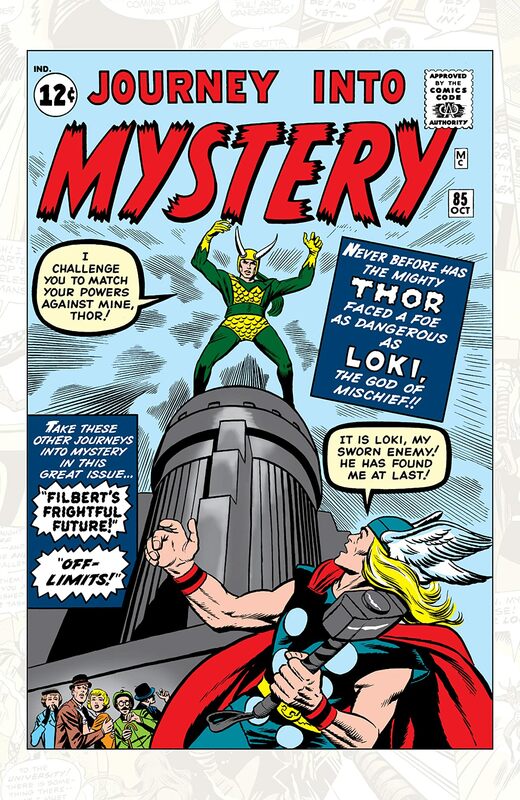 Reprinting the dastardly debut of the eternal thorn in Thor's side — his devious stepbrother Loki — in JOURNEY INTO MYSTERY (1952) #84! Titans clash as the Thunder God faces Hercules, the Lion of Olympus, in JOURNEY INTO MYSTERY ANNUAL #1! 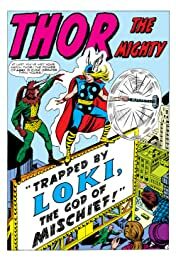 The Avengers are taught a mighty lesson by the Asgardian Valkyrie and her Lady Liberators in AVENGERS (1963) #83! 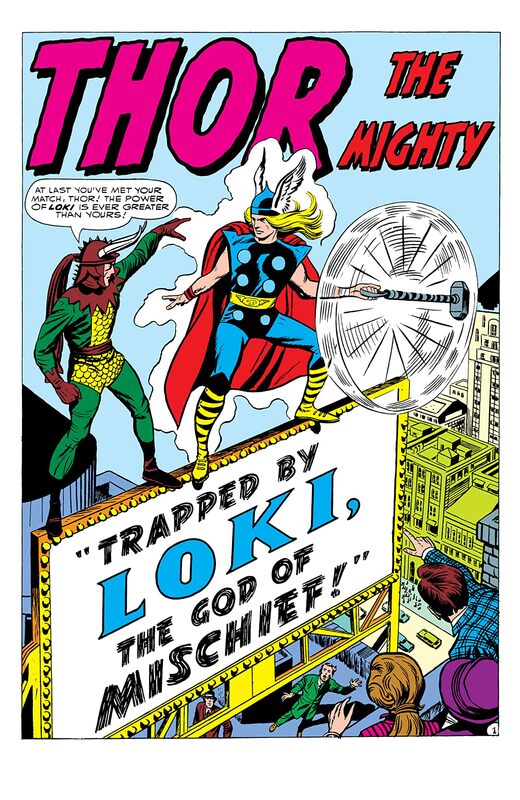 And Walter Simonson's legendary run begins with the status quo-smashing arrival of Beta Ray Bill in THOR (1966) #337!